Spring is coming, it is a prosperous season, wish all the same as every our valued customers business. Kindly please check below product datasheet and specification, sincerely looking forward for your inquiry. 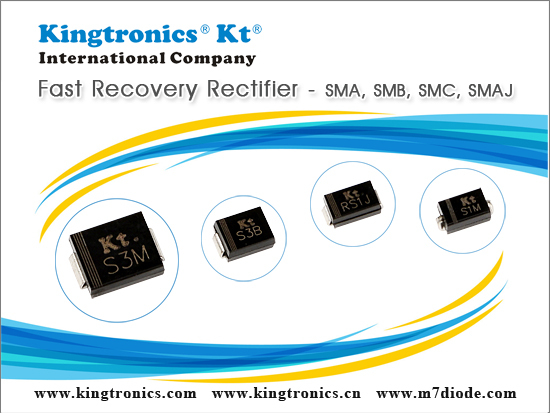 (1)It is recommended that capacitors should be used at a voltage less than the rated voltage. 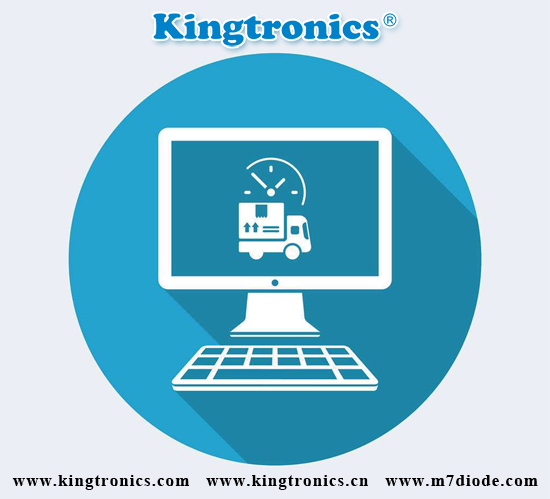 It is also recommended to properly derate the voltage to improve operating reliability. 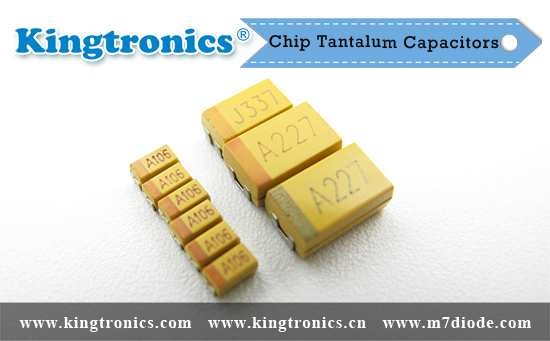 (2)Customers in the product installation to avoid the occurrence of individual products locally over temperature conditions (≥260 ℃), and to avoid direct contact with high temperature soldering paste tantalum capacitor body. 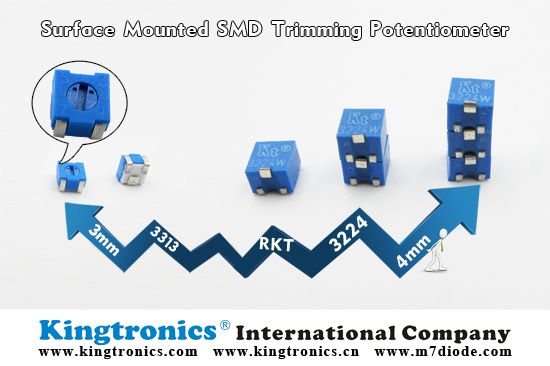 (3) In low impedance circuit applications such as power supply circuits, the failure rate may increase due to inrush current. Additionally, if a short occurs within the capacitor, burning may possibly occur. Therefore, sufficient voltage derating is recommended. 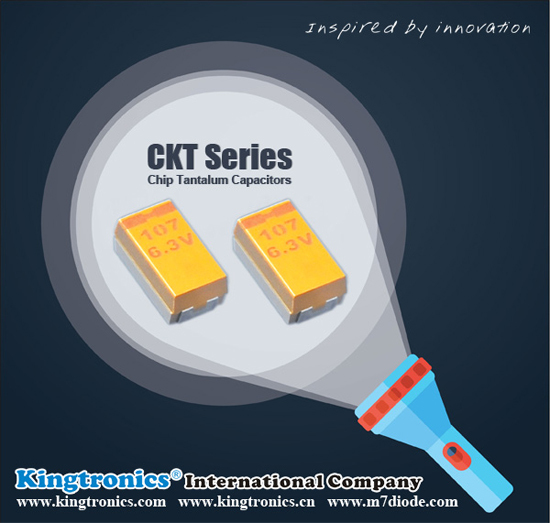 Use voltage should be within 30% -50% of the rated voltage, thereby improving the reliability of the circuit, in order to avoid the adverse effects of inrush current.